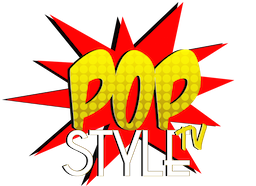 Pop Style TV visited the amazing Dominican Republic. Our first stop was the capital, Santo Domingo – one of the oldest cities in the Caribbean. We headed to the Zona Colonial where some of the buildings date to 1500’s. Trip was full of pleasant surprises and it absolutely fulfilled our craving for luxury since we stayed at Casas del XVI! 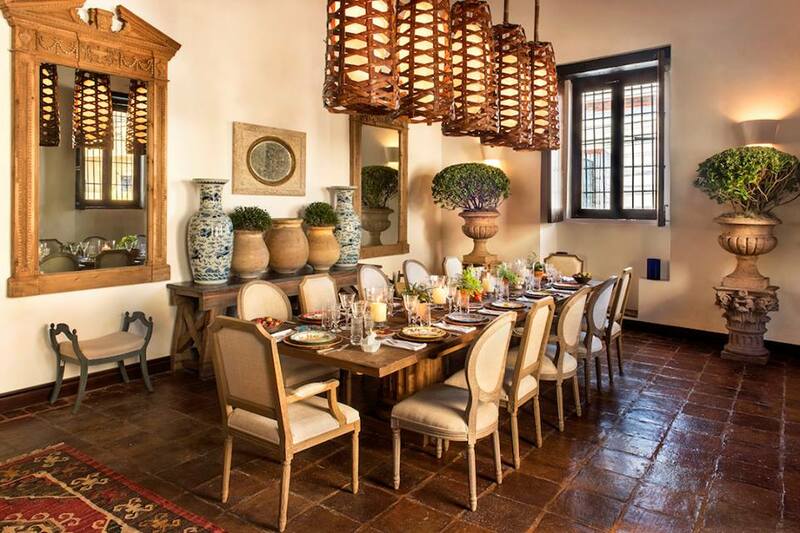 Casas del VXI is a new concept in boutique hotels where guests are accommodated in a beautifully restored 16th century houses and experience is like no other. 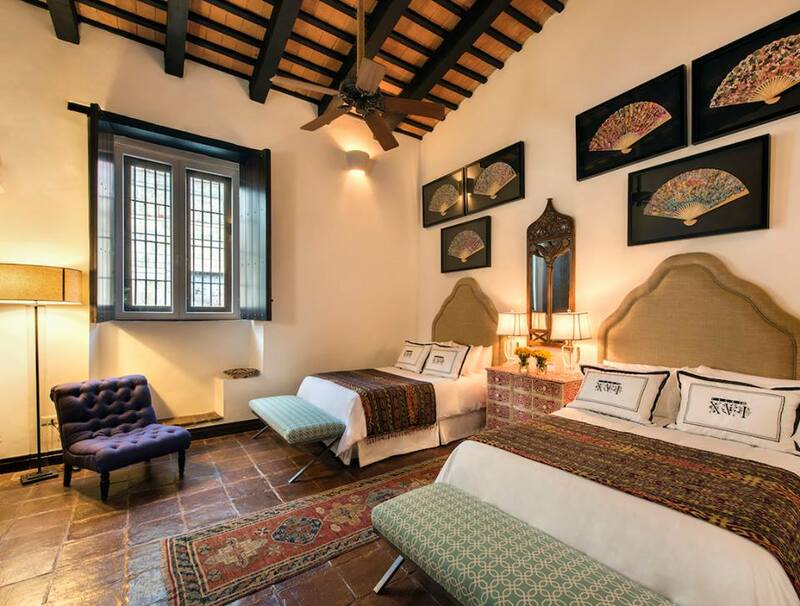 Maintaining the houses’ original architecture, each one of the “casas” are extremely opulent incorporating local works of art and beautiful wooden furniture. Upon check in they make sure you leave all your troubles behind. They give you fresh mango juice from a tree in their garden, a butler and an iPhone to call for all your needs. Yes, your own personal butler. Just when we thought is can’t get any better than that level of excitement went up upon discovery that we will be staying at Casa Del Diseñador- the latest addition to Casas Del XVI. Once butler Cesar opened the doors to the Designer’s house the service and decorations exceeded all of our expectations. Long dinning table, bright colors, clawfoot tub and peaceful courtyard with a plunge pool all there to indulge the high life. A personal note with a homemade mango jam, homemade food served outdoors and styled as we are in a high end restaurant paired with fresh fruits cocktail- we knew two night here will be memories for life! A wonderful walk to Pat’e Palo restaurant gave us a sense of how much there is to see in this city. Our pre arranged @TrikkeRD tour for the next day sounded risky but very promising. It was time to enjoy homemade local dessert for a turn down service and get a good night sleep. Great location of Casas Del XVI allowed us to truly get the best of both- luxury accommodations for relaxation as well as getting around to see all the main monuments. Our first sightseeing stop was only five minutes away – the oldest cathedral in the Americas. We enjoyed a two hour tour on Trikke bike just in time for an afternoon siesta at our hotel that we didn’t want to leave for too long. That is why a dinner at “home” hosted by interior designer Patricia Reid and Mr. Samir Saab Chief Executive Officer of ProHotel International sounded like the best possible option. We gathered at our outdoor patio for aperitifs followed by an amazing dinner curated by Chef Jose Miguel. We cheered to great, luxurious experience and new friends! 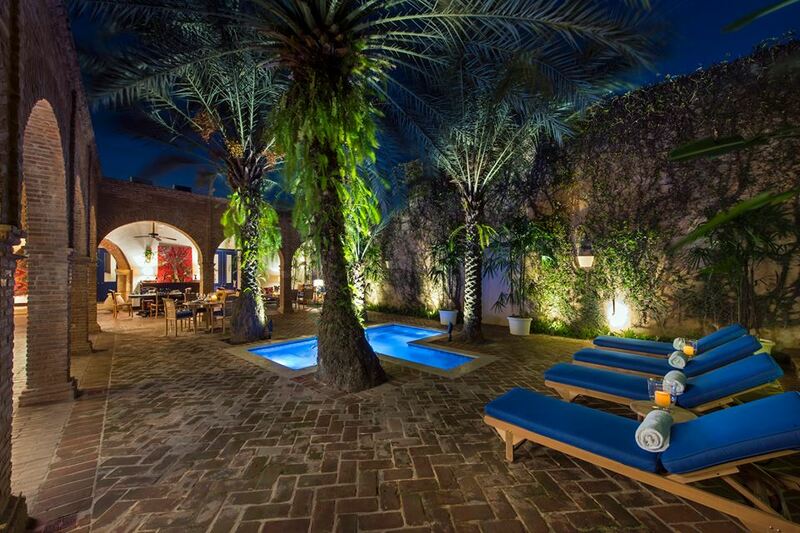 If you are looking to get pampered and spoiled with private chef, your own butler and to experience true luxury Casas del XVI is the place. Thank you for treating us like family!